Fund managers expect local and foreign landlords to increasingly invest in warehousing and distribution centres over the next few years so that they can position themselves for the growth of online retail. Offshore based industrial property funds may also potentially look at listing in SA where investors are wanting more choice when it comes to listed property investments. Only about 2% of retail sales in SA occur online, according to research by Arthur Goldstuck of World Wide Worx, but this will increase exponentially as infrastructure improves and data costs drop. 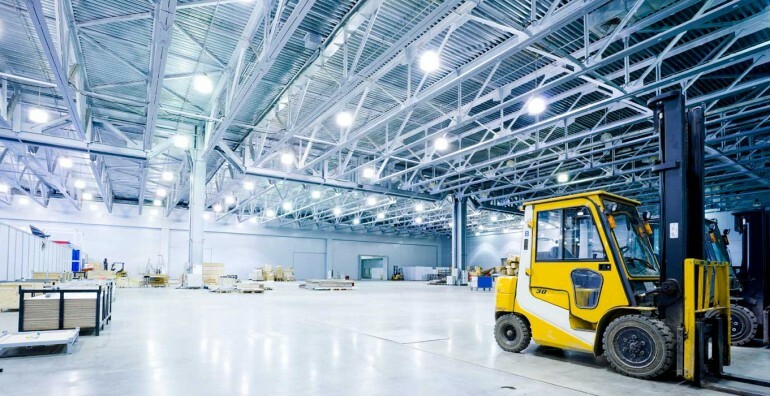 “I would think most large diversified real estate investment trusts (Reits) would want to have some exposure to industrial property, particularly on the higher quality logistics and warehousing front,” said Ahmed Motara, an analyst at Stanlib. He said listed property CEOs were likely to be cautious before spending capital in a slow economy. However new acquisitions and developments would most likely be made with a long-term view in mind. “Right now it’s hard to be overly bullish about the SA listed property sector short-term returns. We are waiting to see the possible outcomes for growth post the national elections in May,” he said. Equites Property Fund, which is the only industrial specialist fund on the JSE, has been a successful performer since it listed four years ago. The company has grown its portfolio from R1bn to about R10bn and each year has achieved a total return of about 25%. Evan Robins, a portfolio manager at Old Mutual Investment Group said there was limited industrial property and investors needed to wait as new stock was built. He expected industrial property to dominate new developments over time. 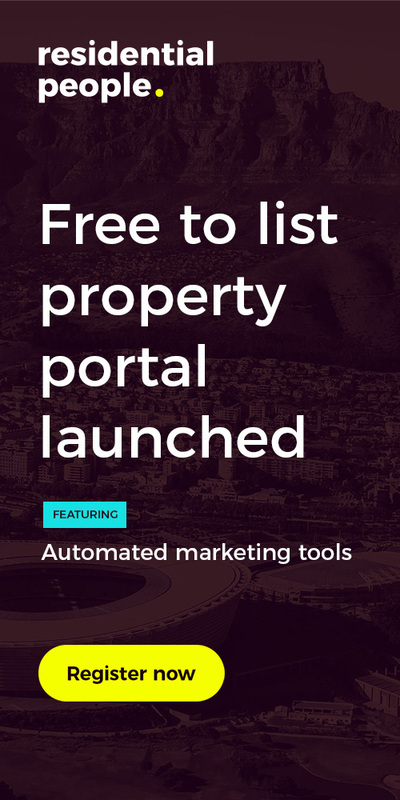 “It takes time to build up a portfolio of any property type. I think investors must be patient,” said Robins. He said property group Fortress was developing Clairwood Logistics Park after waiting for years to acquire the land for the asset. “It would be better to wait for quality than just to buy industrial property just because it’s popular globally right now,” he said. Motara said the biggest locally based Reits would want to own high-end industrial assets of a similar quality to those held by Equites. These would be logistics and big-box industrial properties and not smoke-stack factory type assets. Equites CEO Andrea Taverna-Turisan said the Western Cape stood out as a province that was offering industrial opportunities.